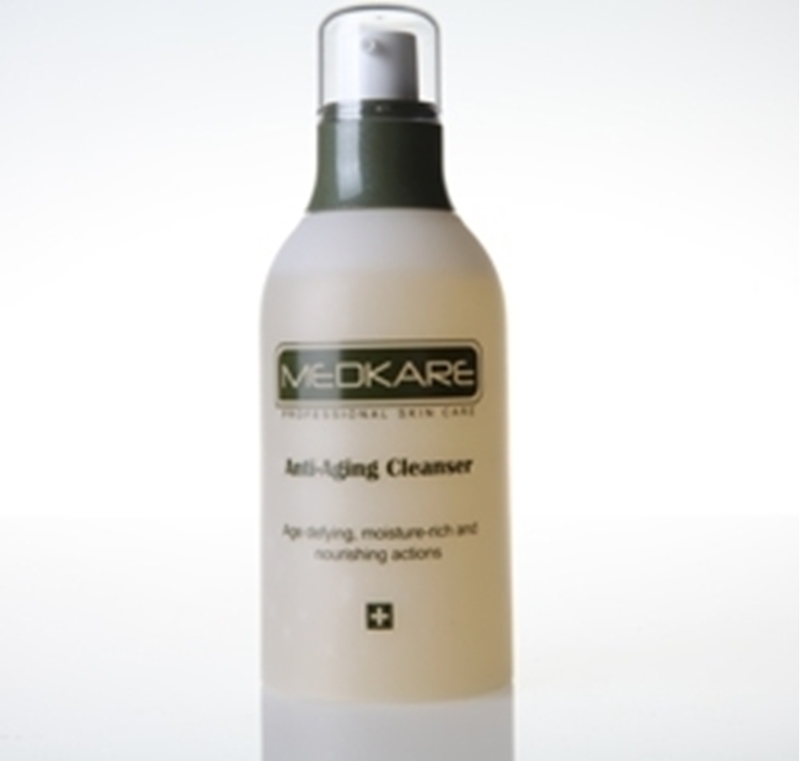 Formulated with hygroscopic actives and essential moisturizing amino acids, it retains water molecule while deeply cleanses and prepares the skin for effective anti-aging regime. The skin will feel perfectly purified and comfortably balanced. Purified Water, Sodium C14-16 Olefin Sulfonate, Soluble Collagen, Glycerin, Polyquaternium-39, Sodium PCA, Xanthan Gum, Anthemis Nobilis Flower Extract, Bisabolol, 1,2-Hexanediol, Caprylyl Glycol, Fragrance. 1) Apply an adequate amount of product onto palms and use water to work into a rich lather. 2) Cleanse face and neck gently. 4) Use twice daily during day and night.